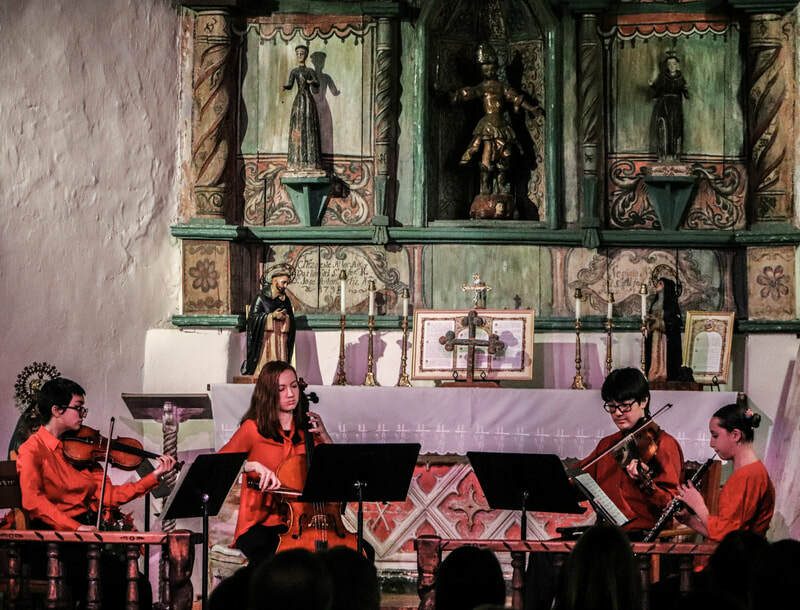 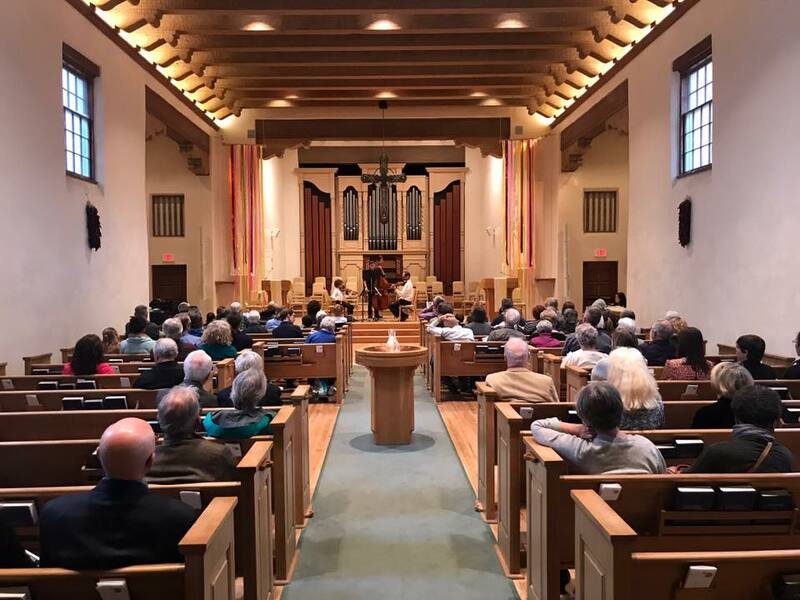 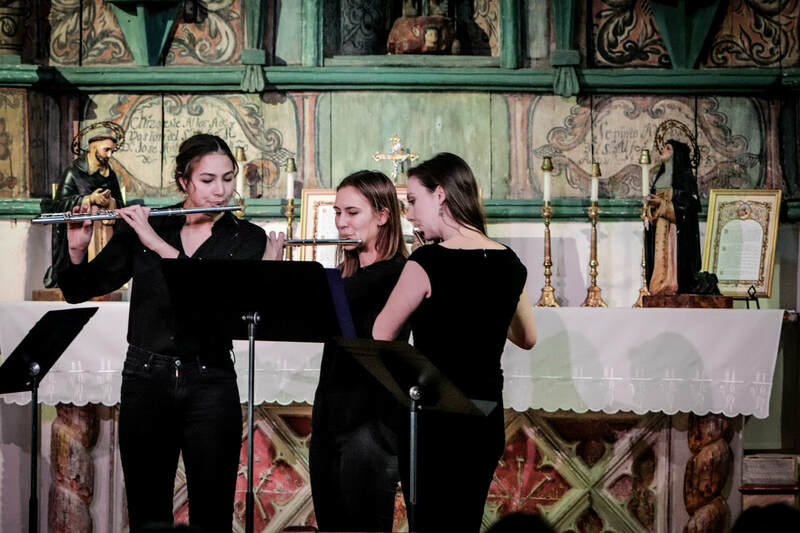 Thank you to everyone who joined us for the concert and reception on March 14, 2019! 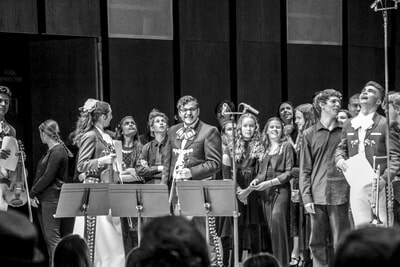 It was an extraordinary evening and success. 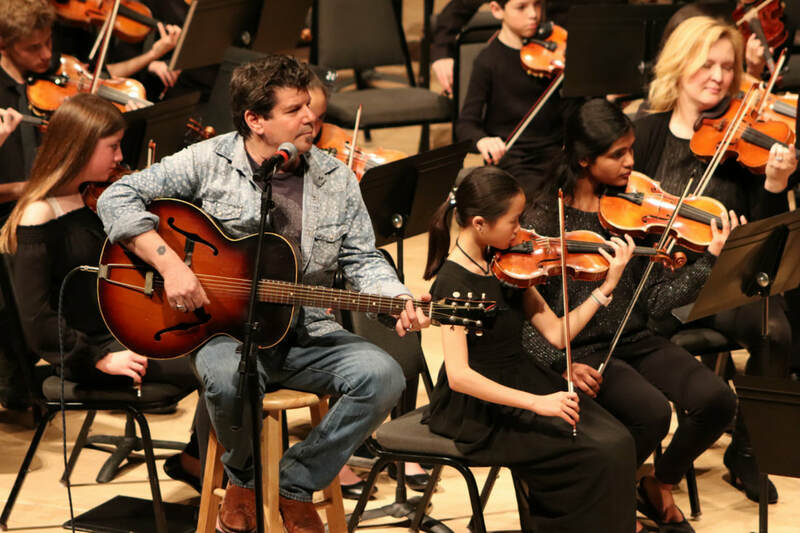 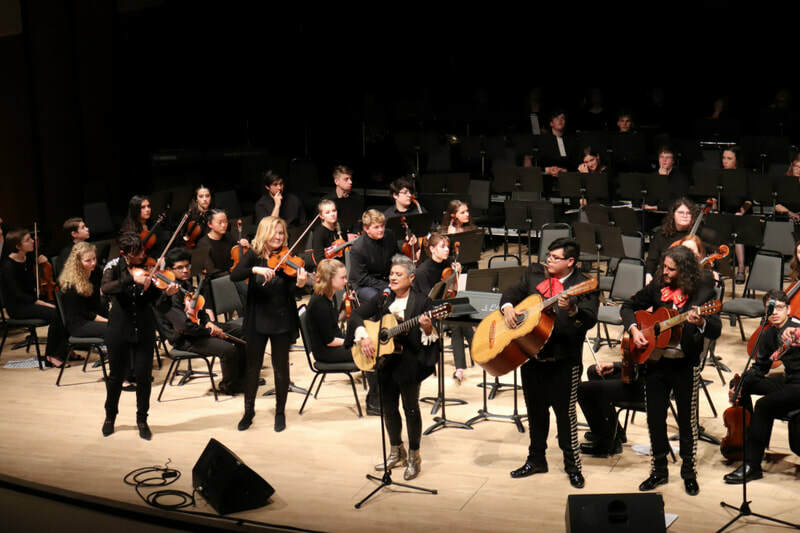 Our students performed music from Mission Impossible, The Postman with Jono Manson, Anchorman, Studio Ghibli, Jurassic Park, Harry Potter and songs from Coco with Nacha Mendez. 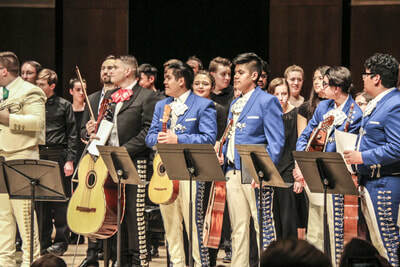 They had a wonderful time and so many audience members have sent me messages that they were simply blown away by the show, the performances and excellence, and the variety of music! 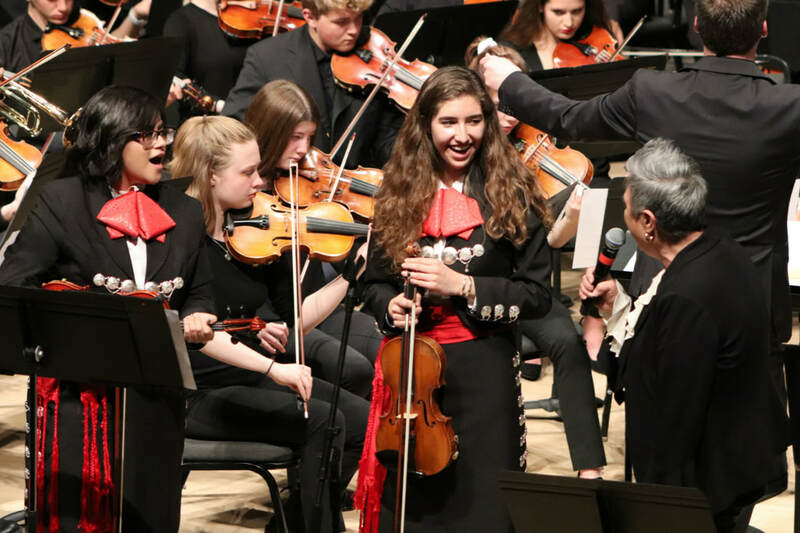 An extra thank you to our staff, volunteers, parents, and both Jono Manson and Nacha Mendez for all of the heart and soul you gave to the event. 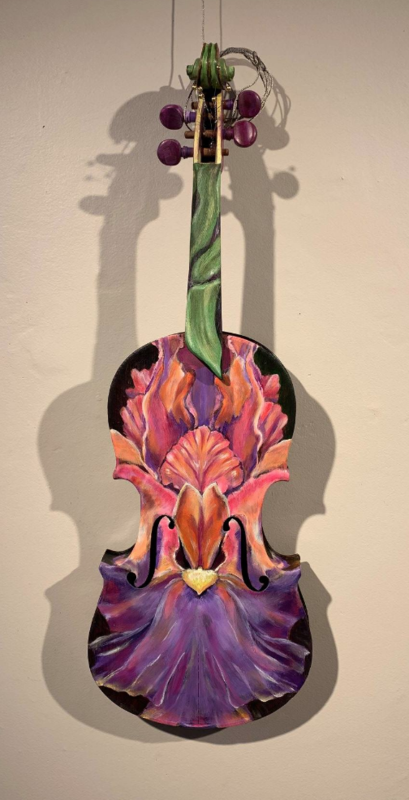 Our fundraising reception at Manitou Galleries was elegant and yummy. 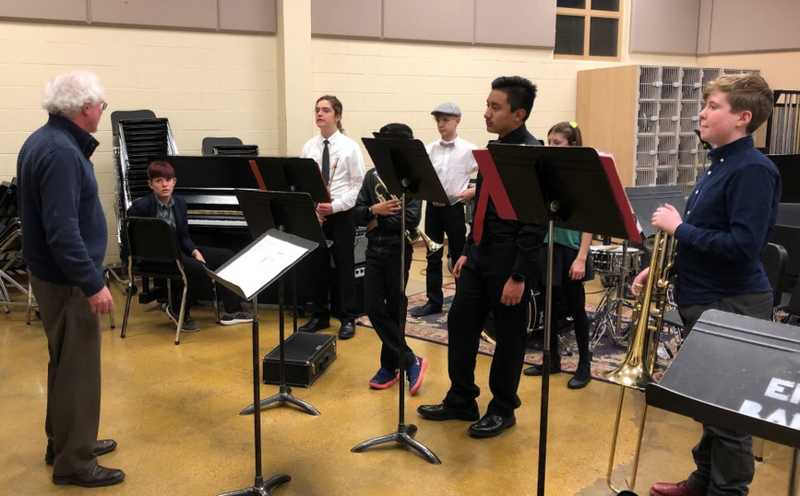 We enjoyed the jazz talents of Michael Burt, Jr, Milton Villarrubia, and Christopher Ishee holding down the groove while our Jazz Performance students jumped in with some impressive and swinging improvisation. 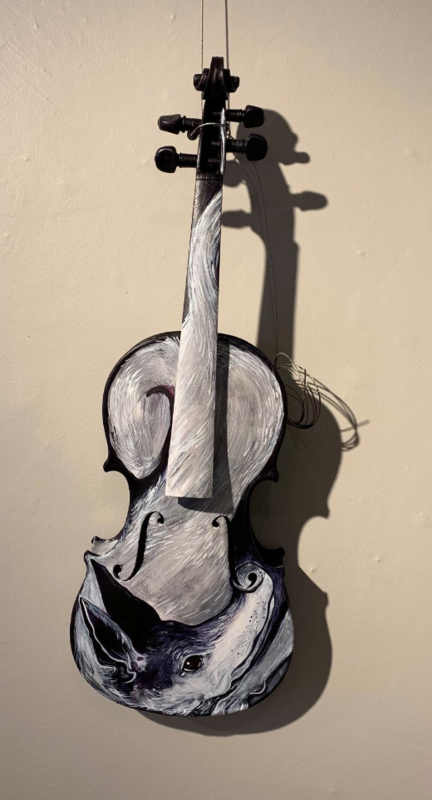 The painted violins were a sight to behold and some lively bidding ensued. 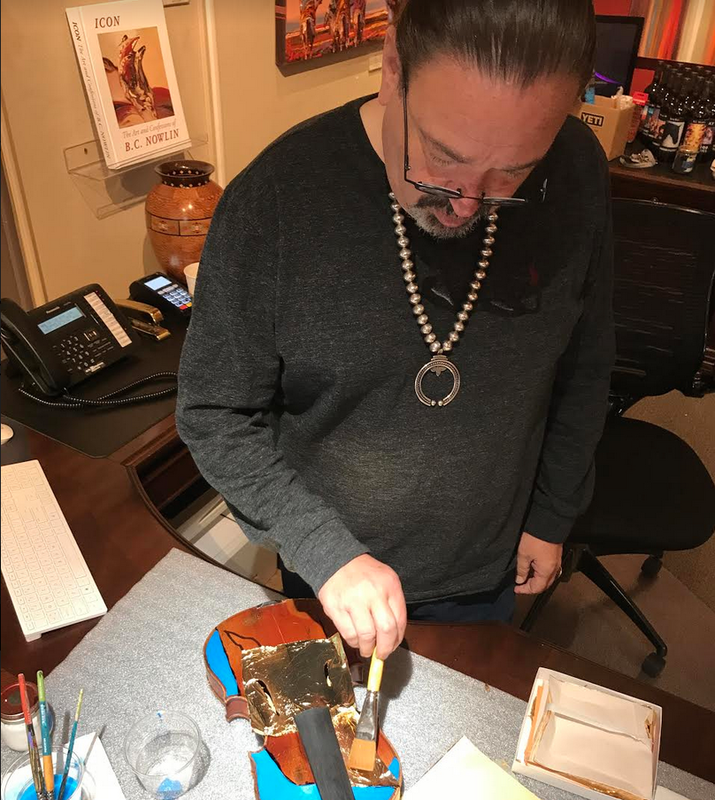 The limited edition guitar from Coco went to lucky winner Boris Maiorov! Our fundraising goal for this evening’s event was $25,000 in honor of our 25th anniversary. With everything currently added in, our gross fundraising amount was $24,500. 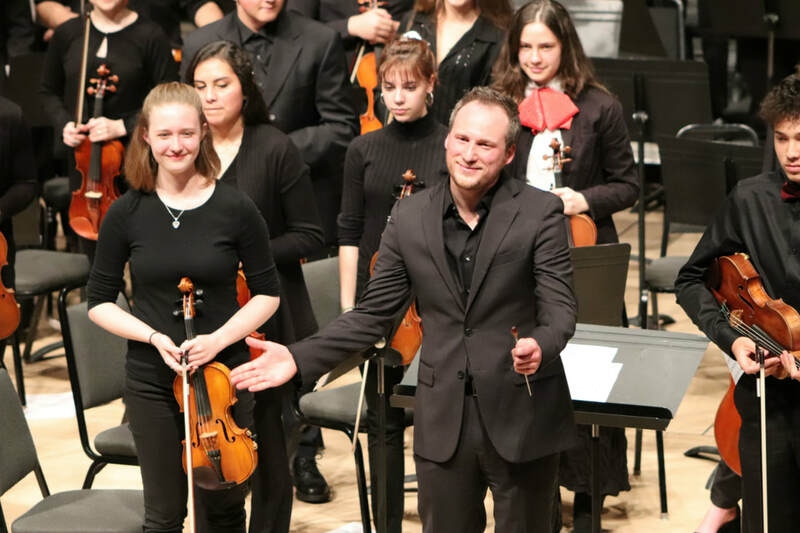 If you missed the chance to donate, and would like to jump in now to help us meet that goal, please click here! 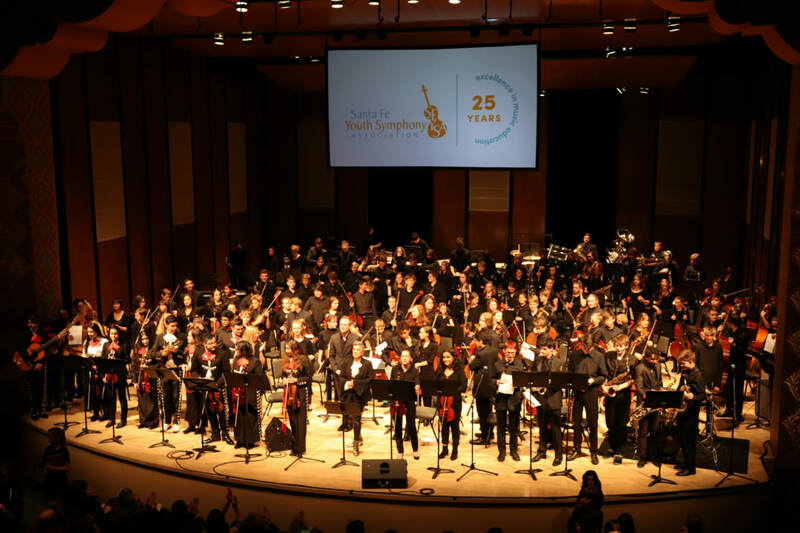 The SFYSA's Third Annual Music for Everyone: Silverscreen 25th Anniversary Celebration is just around the corner! 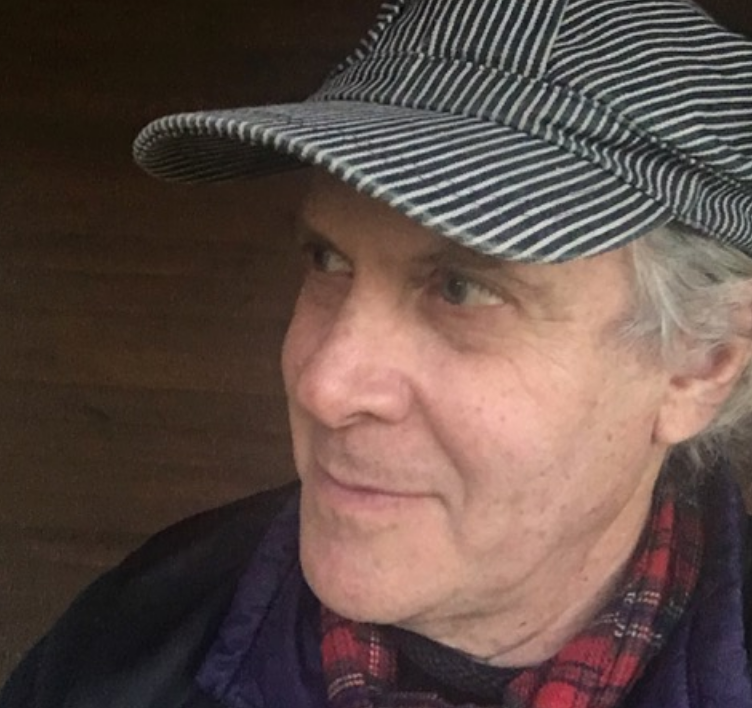 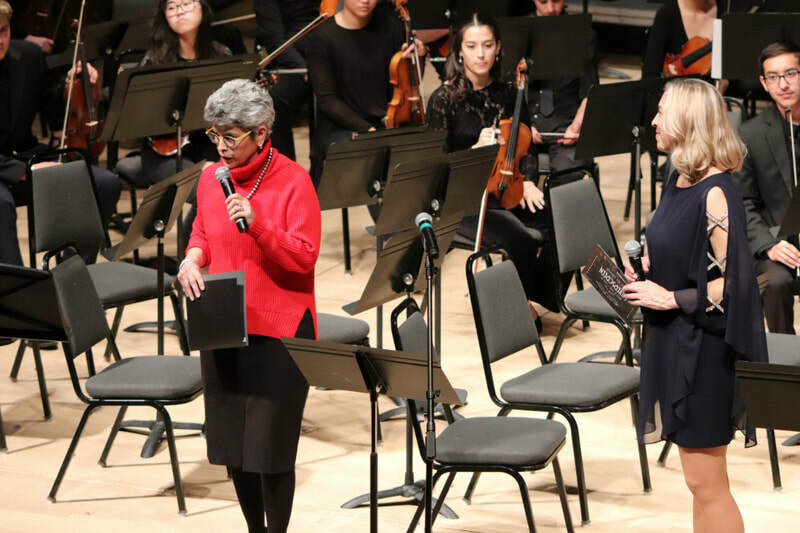 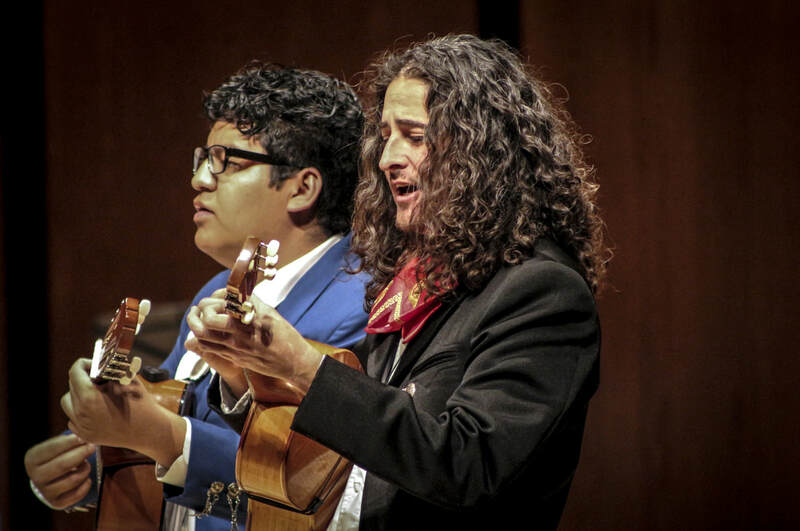 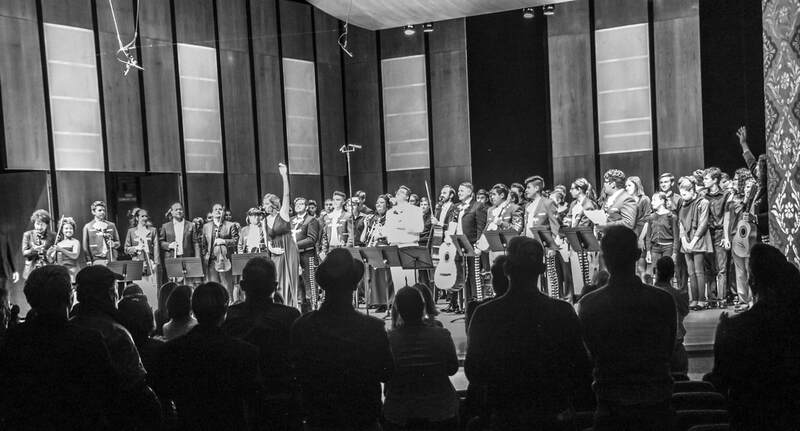 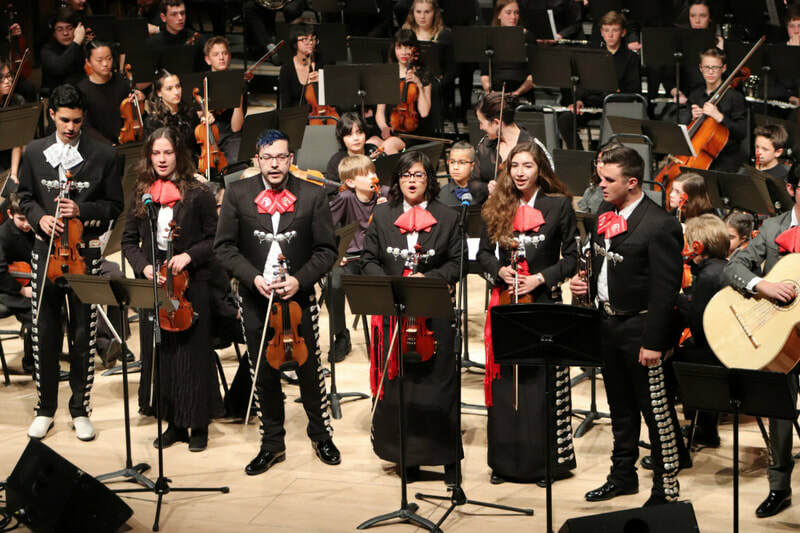 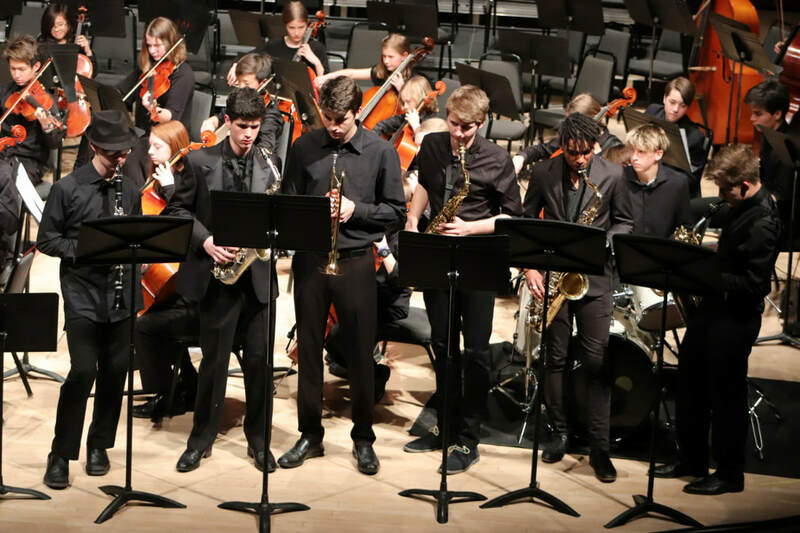 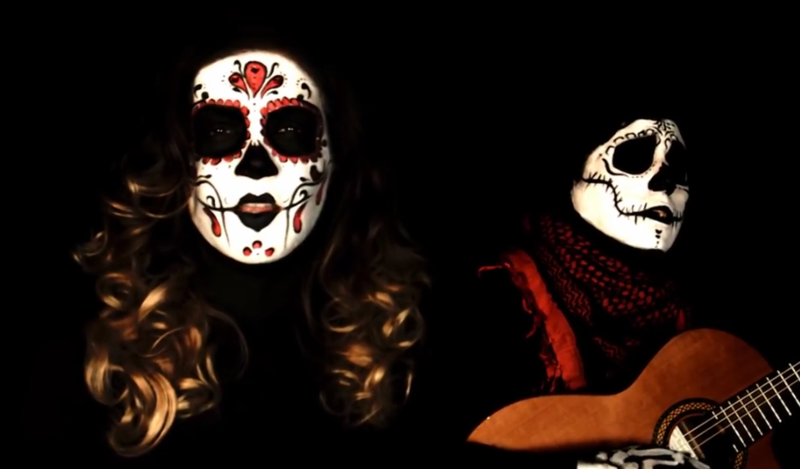 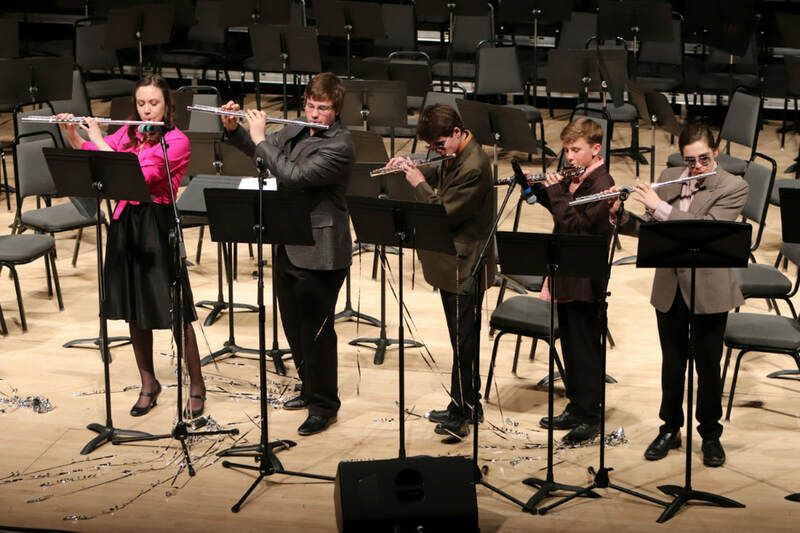 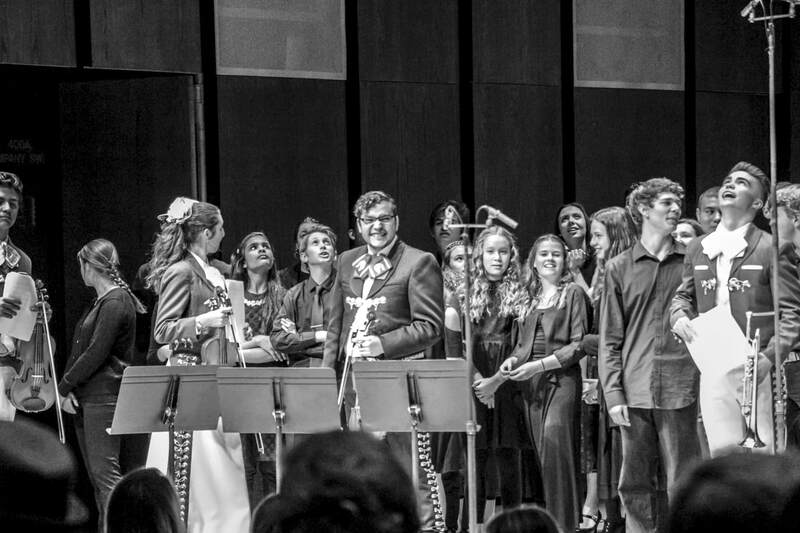 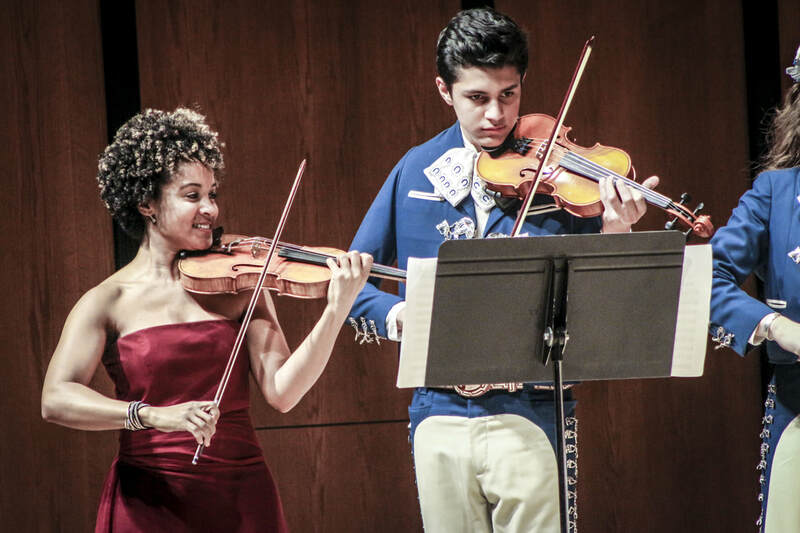 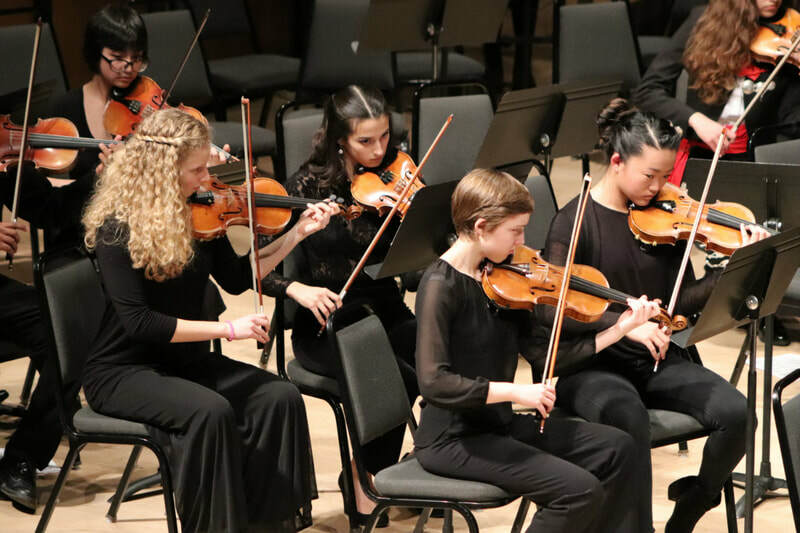 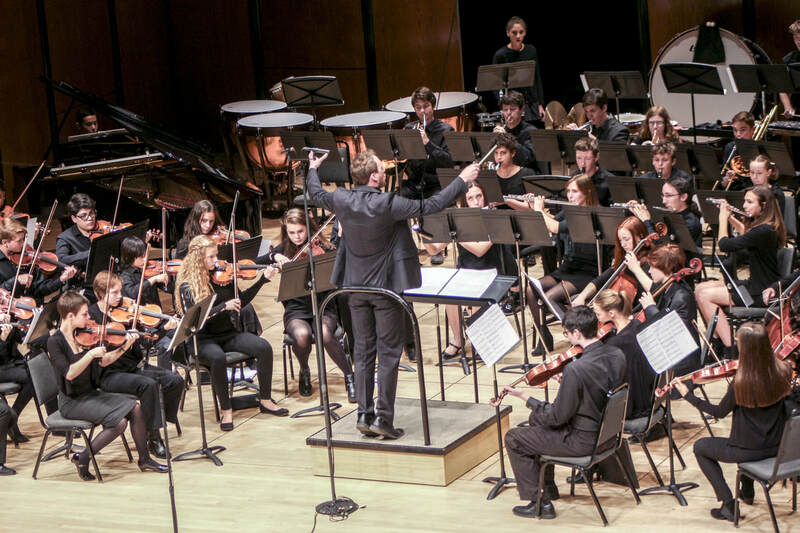 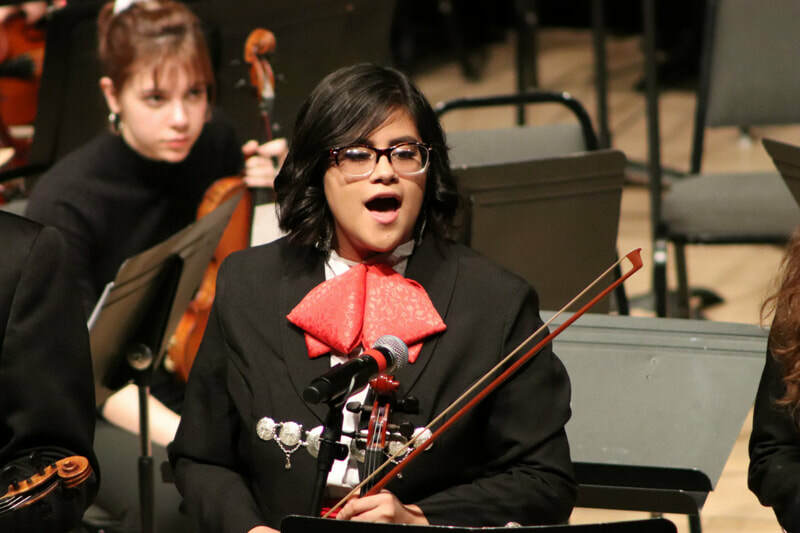 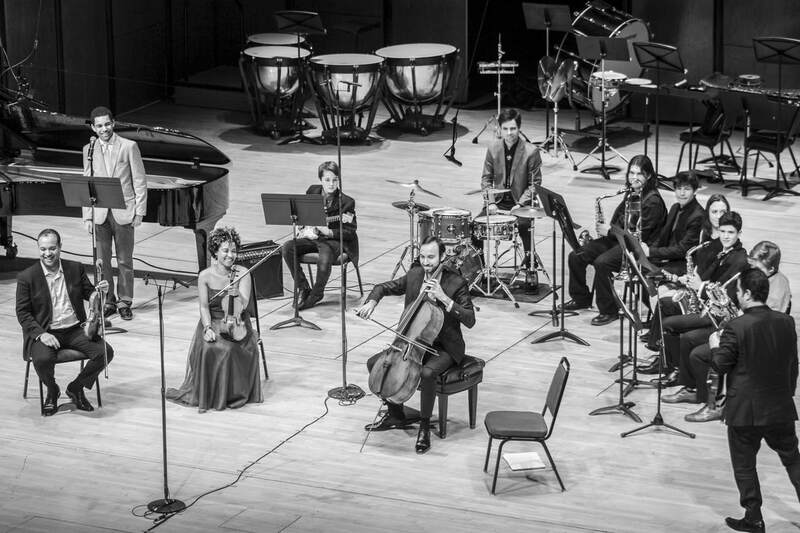 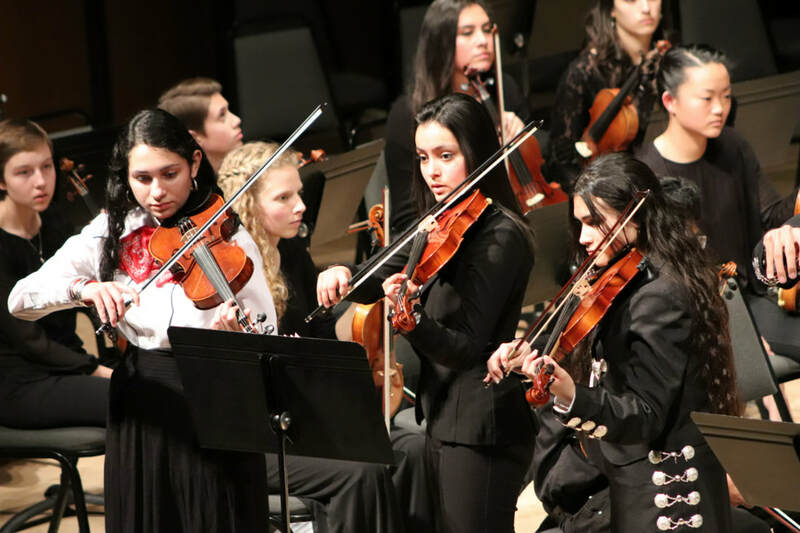 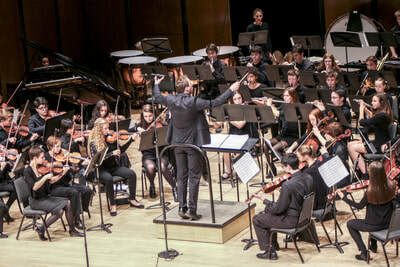 The 90-minute concert at the Lensic will feature performances by the Jazz, Mariachi, Orchestra ensembles, the Con Vivo program, an SFYSA staff ensemble, and special guests Nacha Mendez and Jono Manson. 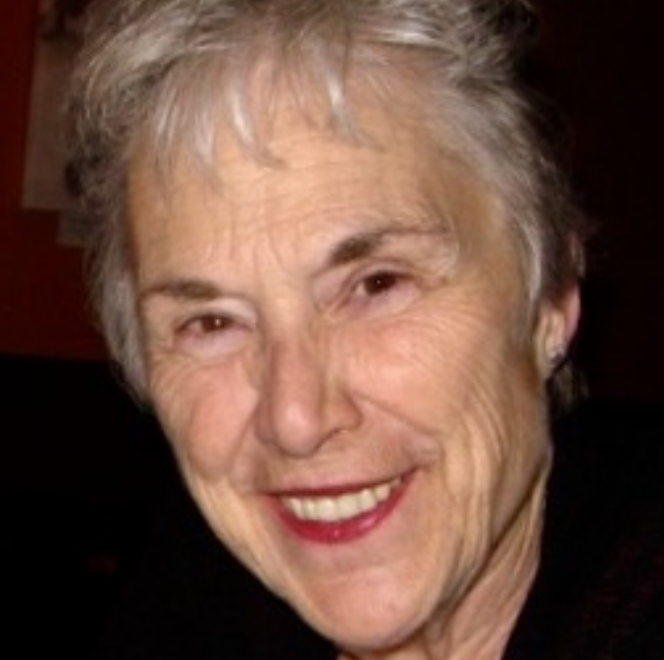 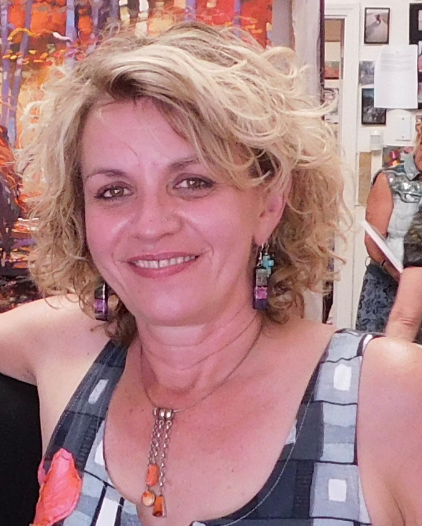 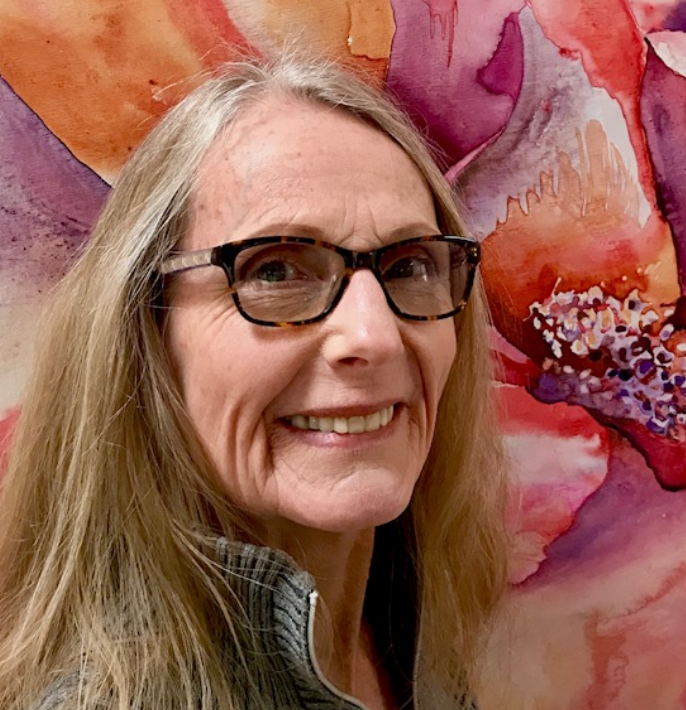 The concert is followed by a wine and dessert reception at Manitou Gallery on Palace Ave. 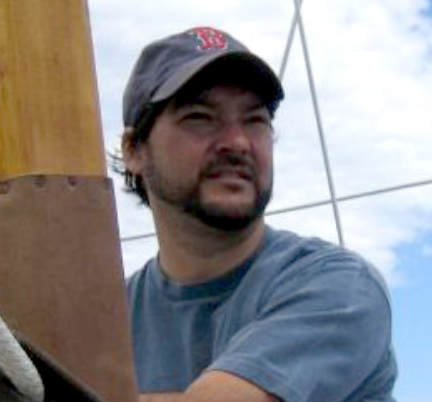 Guests will enjoy music by Jazz Trio featuring Chris Ishee, Mike Burt, and Milton Villarubia. 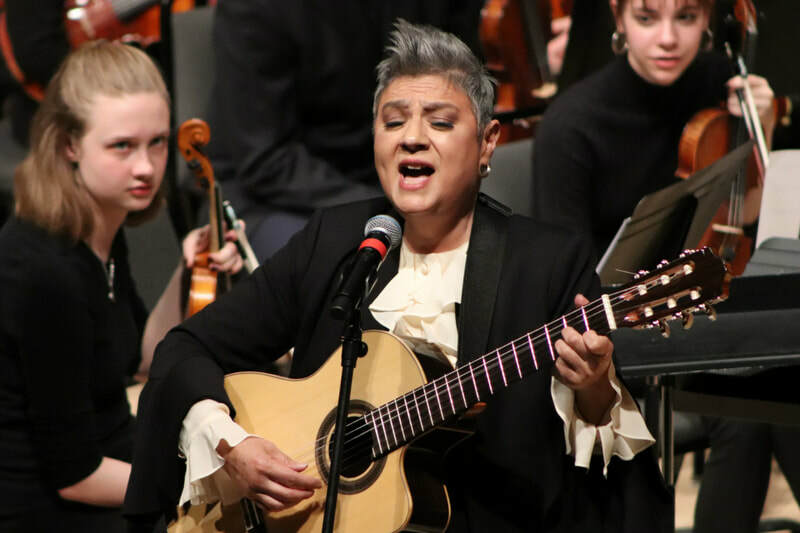 Guests will also have a chance to enter the raffle for the limited edition Coco guitar donated by Cordoba Guitars and finalize bids for the painted violin silent auction. 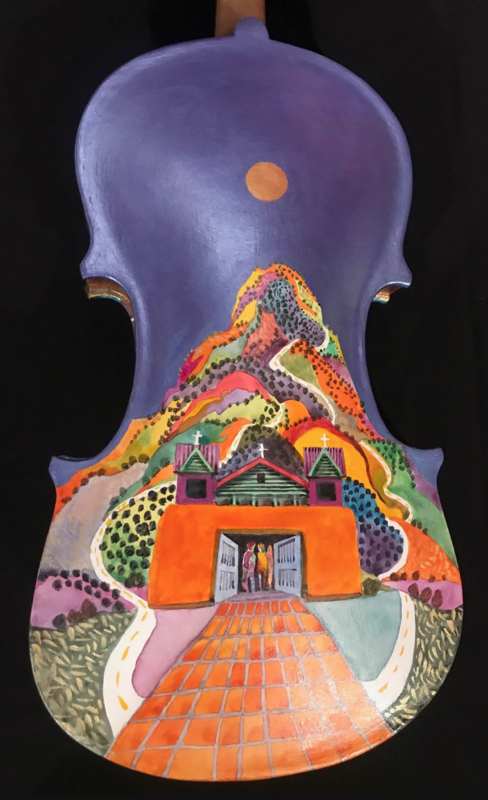 The nine painted violins from local, regional, and nationally-renowned artists are currently on display and open for early bidding at the Manitou Palace Ave Gallery (123 W. Palace Ave) and Nuart Gallery (670 Canyon Road). 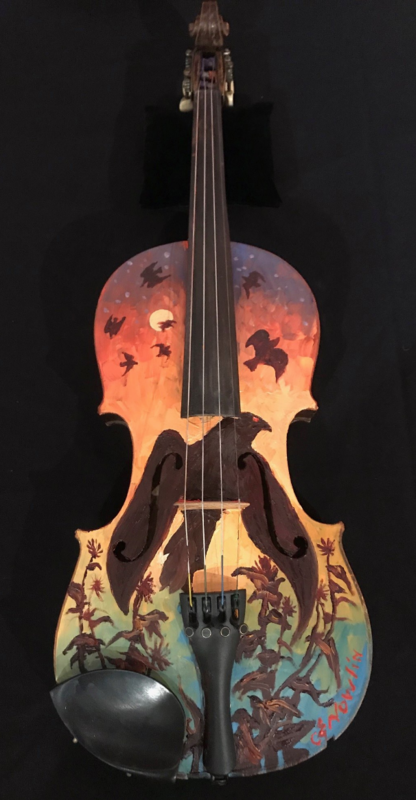 BC Nowlin, Carole Nowlin, Alvin Gill-Tapia, Fran Larsen, Leela Marcum, Mark Frossard, Jono Tew, Mariah Scee, and Scott Ritter donated their time and talents to create original works of art using retired, unplayable violins as their canvas. 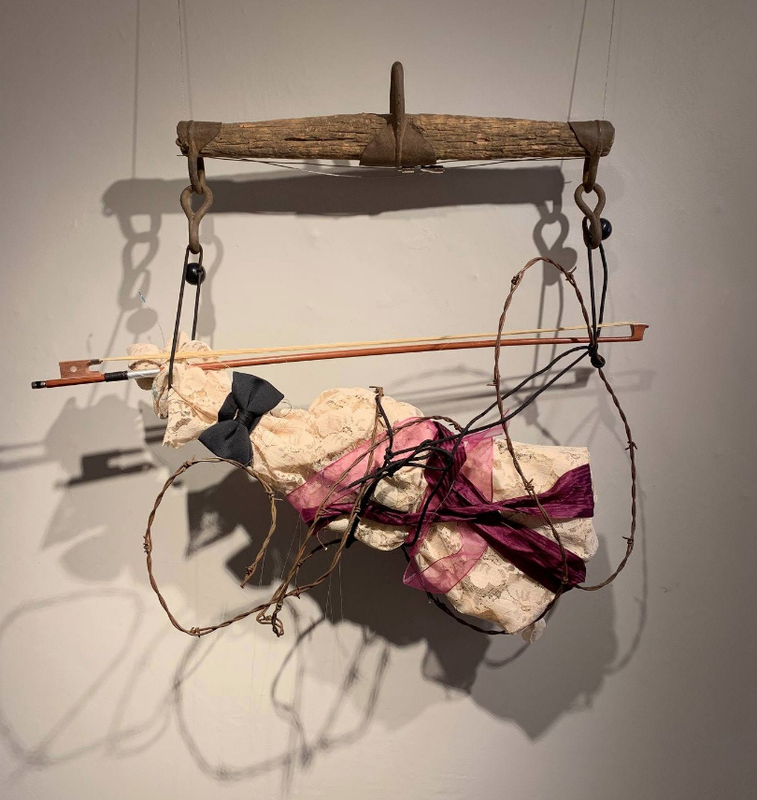 You can bid early on these beautiful pieces at each gallery. 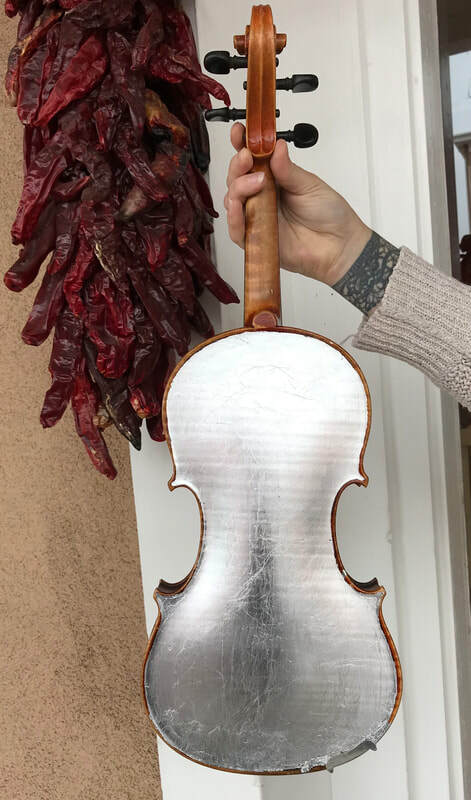 All pieces will be sold in silent auction at the Music for Everyone Concert Reception on March 14 at Manitou Palace Ave Gallery. 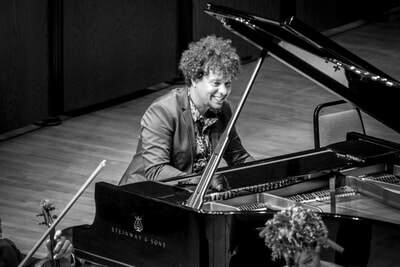 Ensure your win by purchasing a concert & reception ticket here. 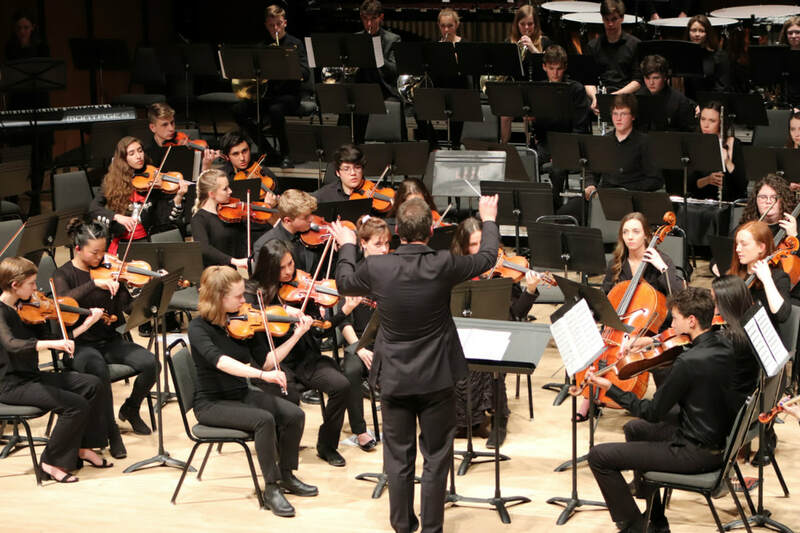 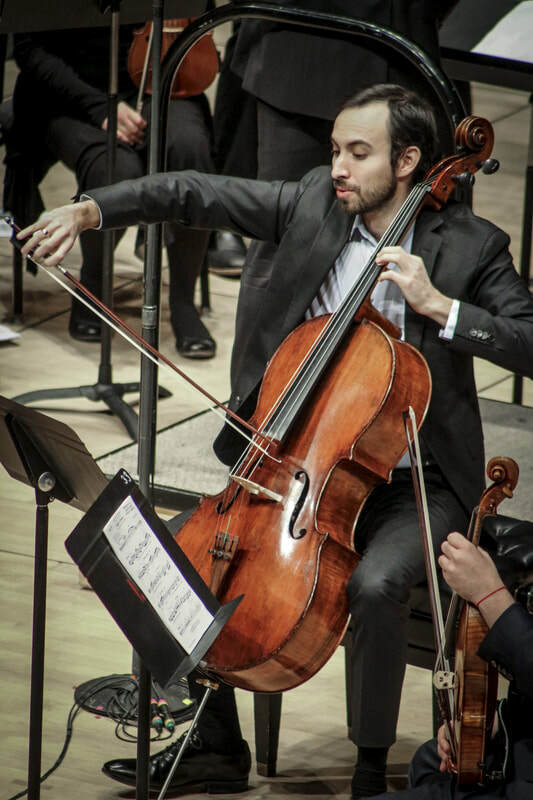 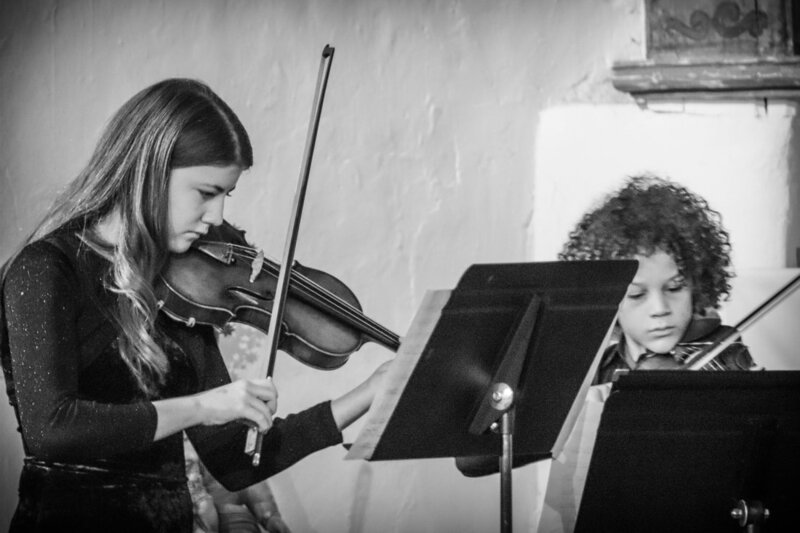 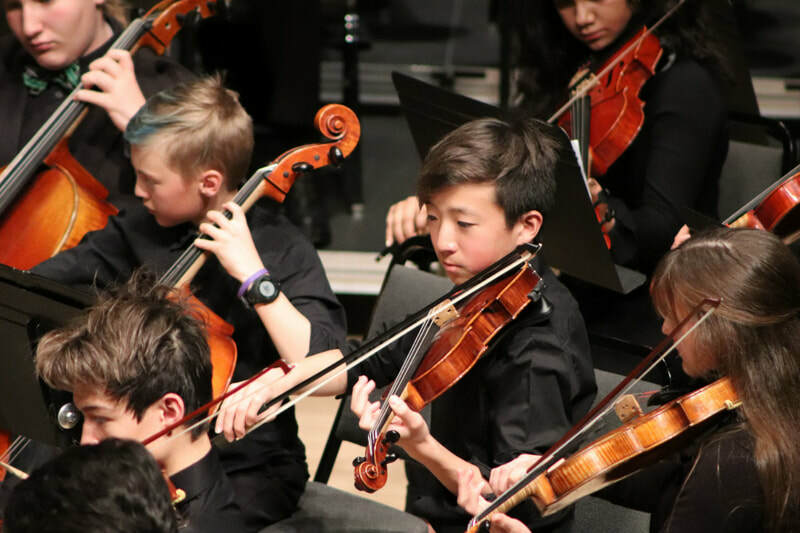 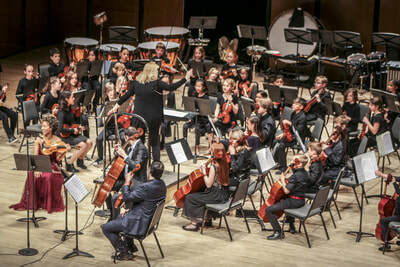 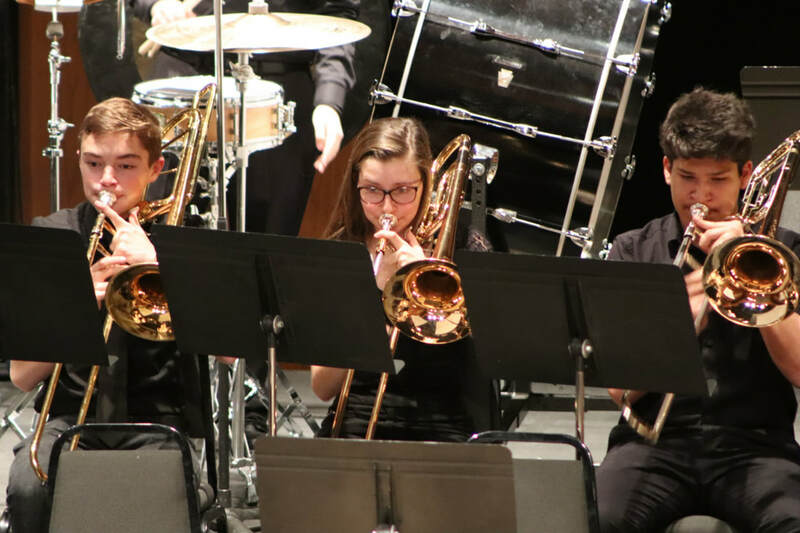 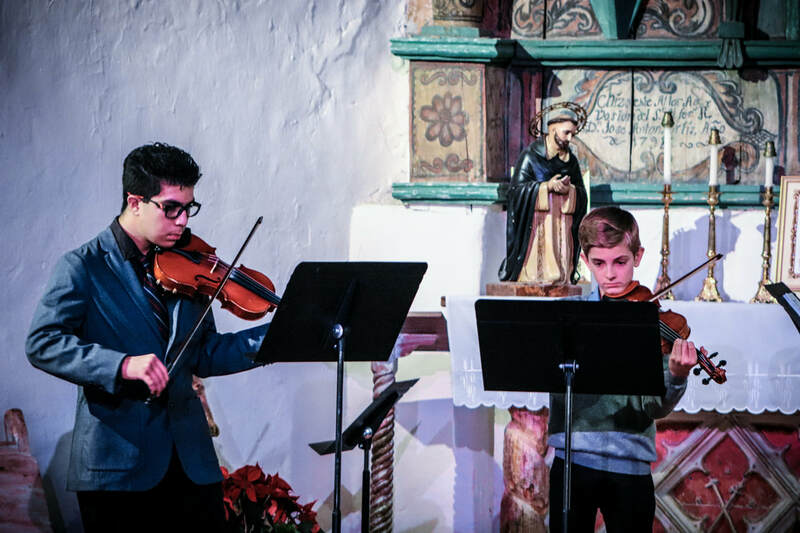 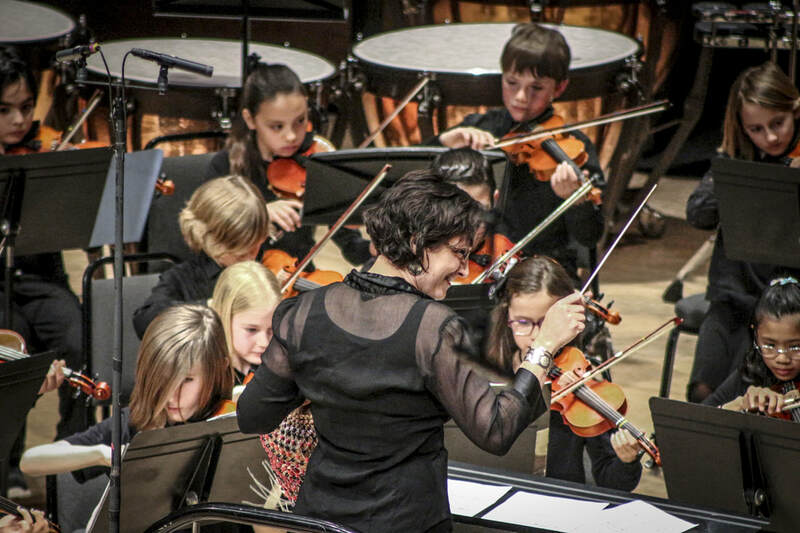 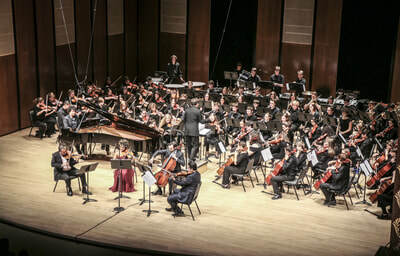 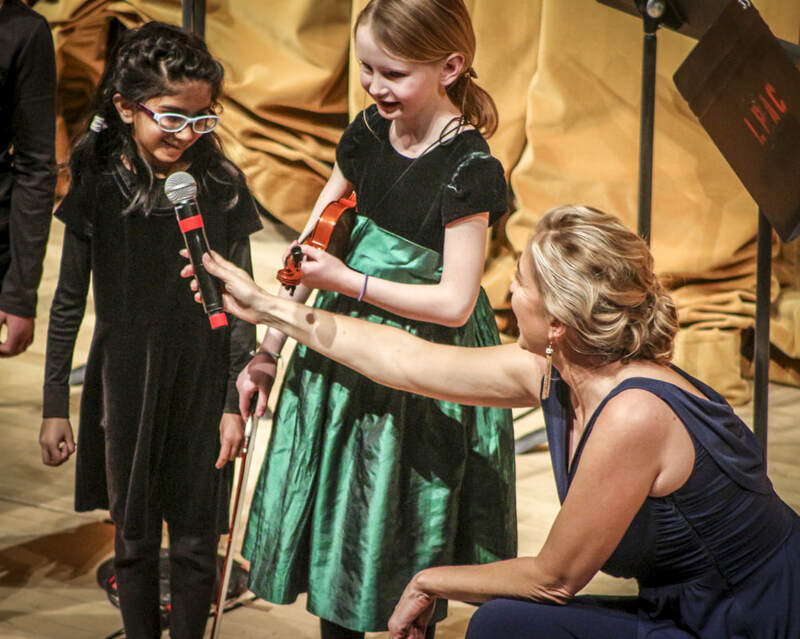 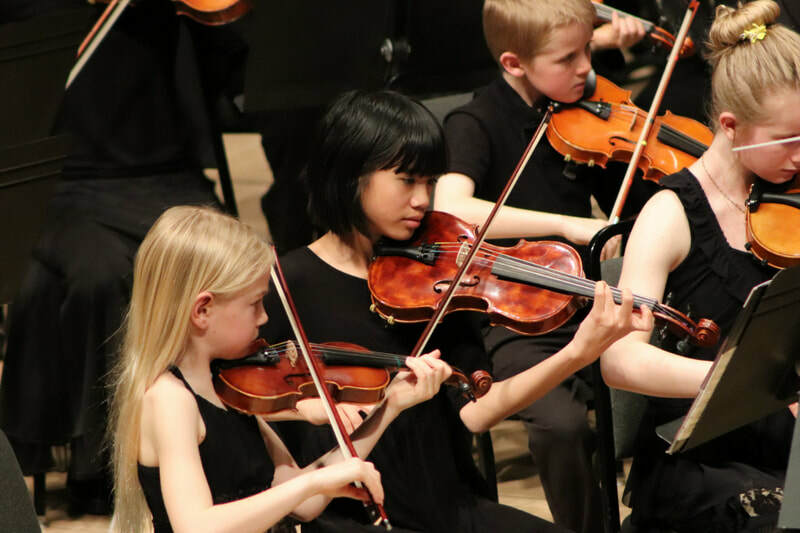 All funds raised will support Santa Fe Youth Symphony Association students and programs, including providing instruments, sliding scale tuition and financial assistance, increasing community access across socioeconomic and cultural divides, and promoting musical expression and creative joy in our youth. Our second annual showcase featuring the Harlem Quartet and Aldo Lopez Gavilan was a fabulous evening! 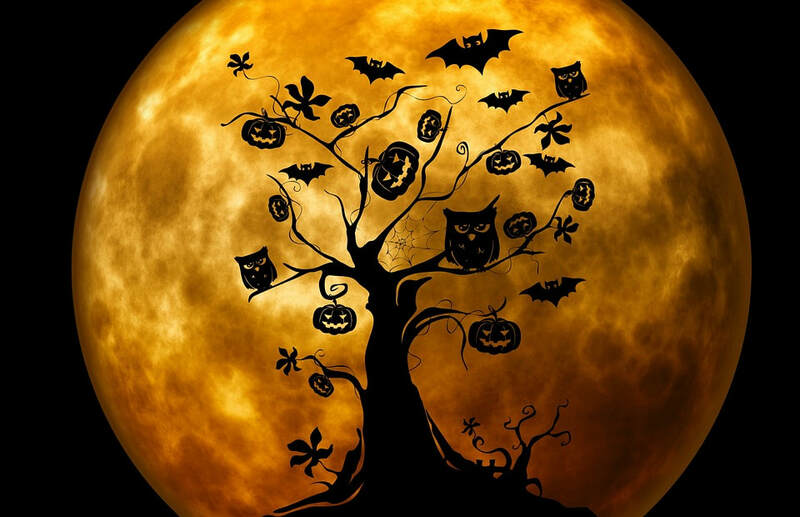 All who played, conducted, volunteered and attended had a stunning time. A number of people in our audience spoke afterwards of the excellence of our students and surprise at the scope of our programs. 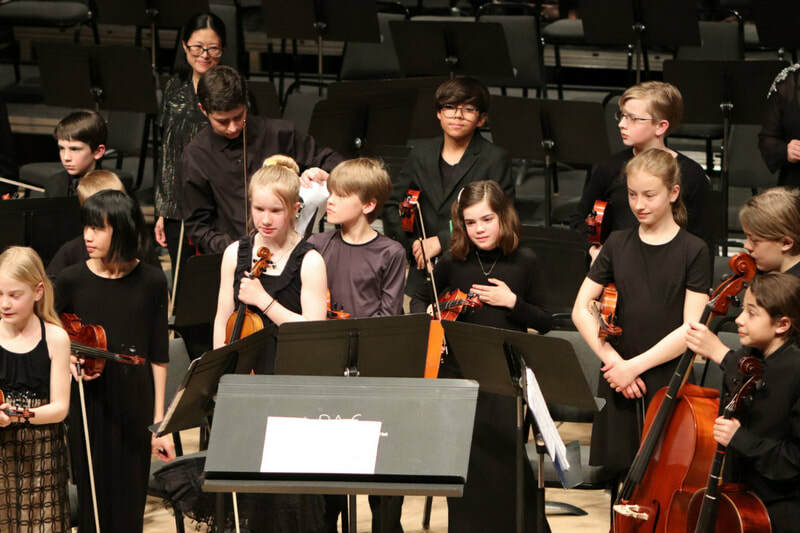 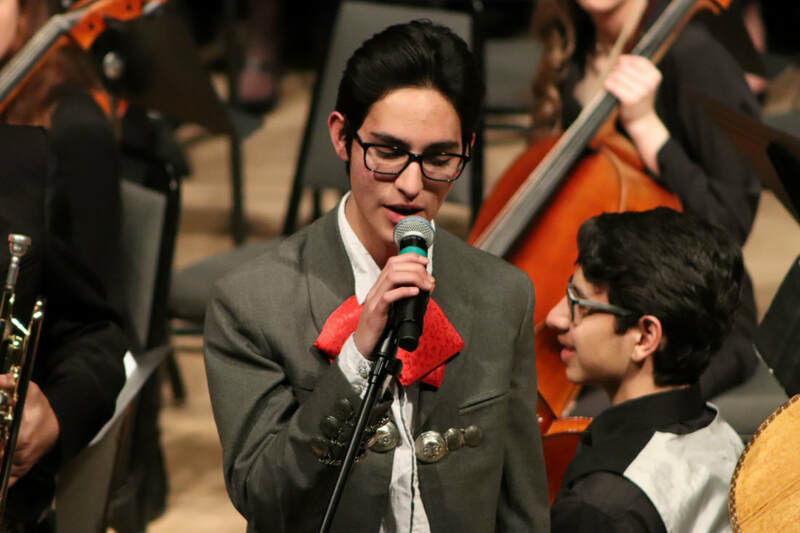 Our students spoke eloquently about their participation in SFYSA musical ensembles as a support to their learning, success, happiness, and leadership. 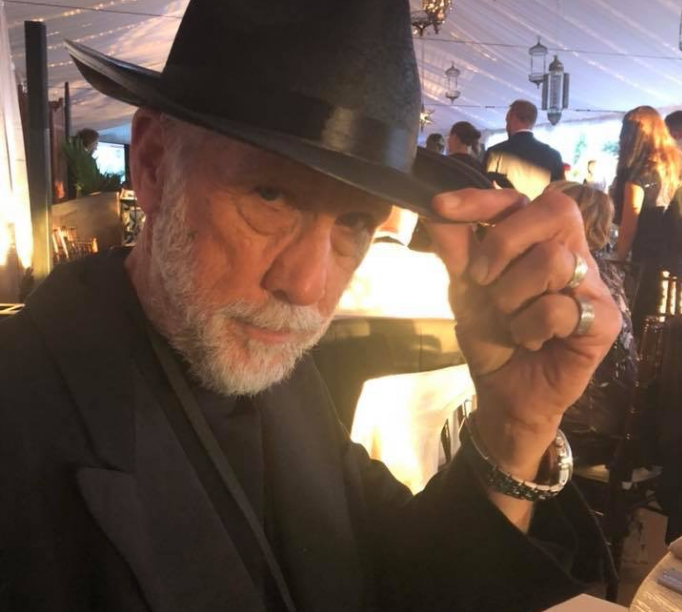 The performance was excellent, the music fantastic and the after reception at Santa Fe Oxygen and Healing Bar was cozy and elegant. 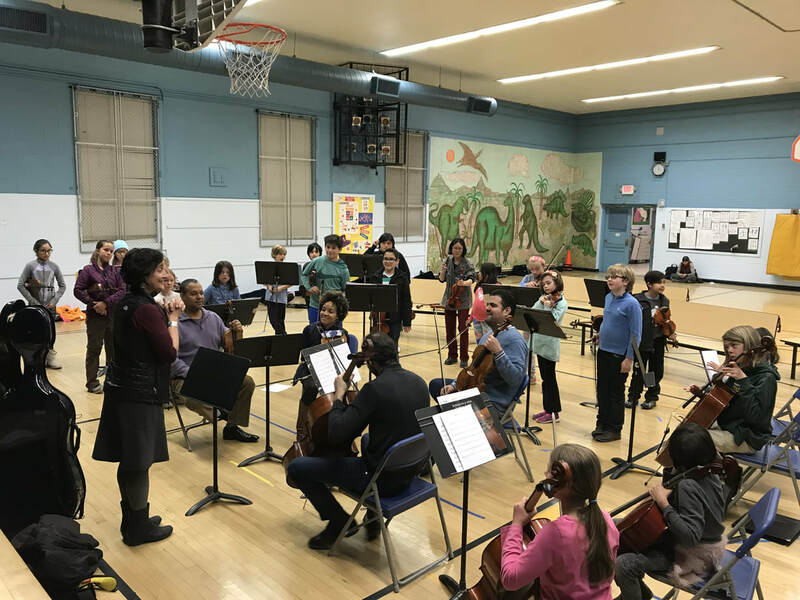 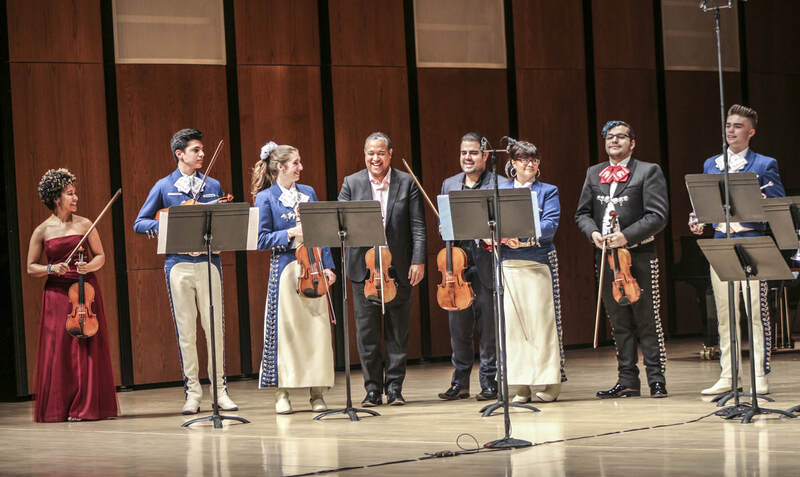 The event was an incredible educational success, a wonderful experience for our kids to work with the inspiration, support and excellence of the Grammy award-winning Harlem Quartet and Aldo Lopez Gavilan. 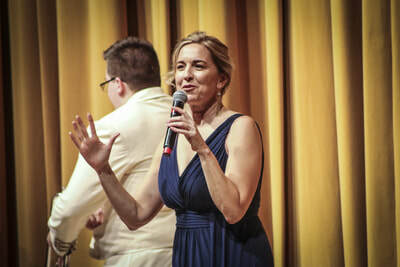 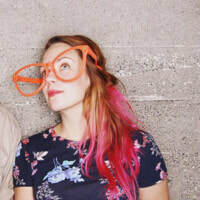 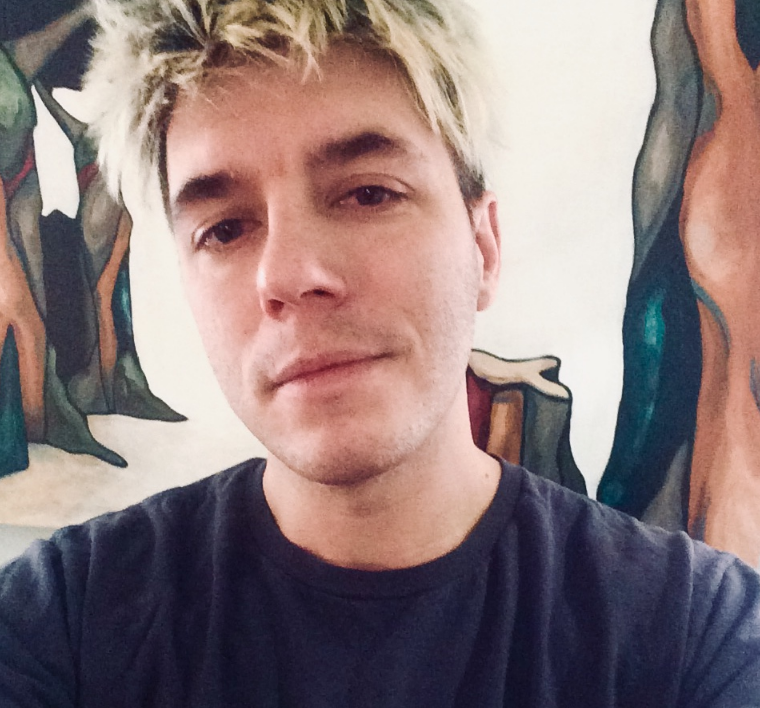 While we created quite a buzz in the community reaching people with our community vision and sharing about our important work, we fell short of our fund raising goals. 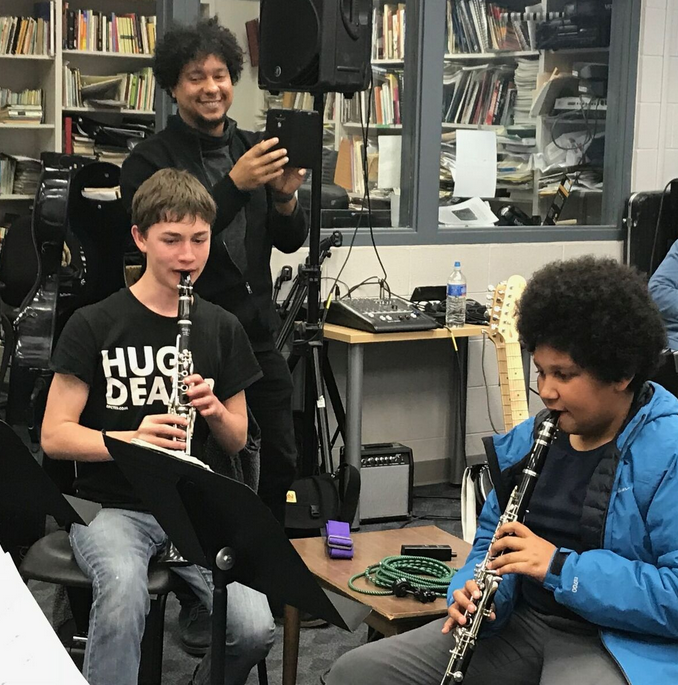 If you are in a position to join us as a donor and support our continued growth and access for our community to quality music education, please consider making a donation today. 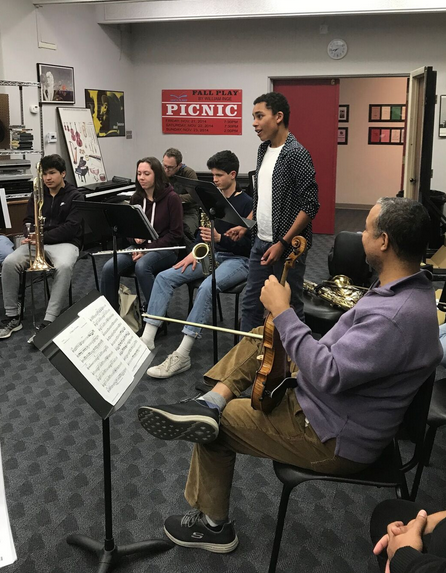 From Sunday through Thursday of the week before our concert, these visiting professionals met with each of our ensembles. 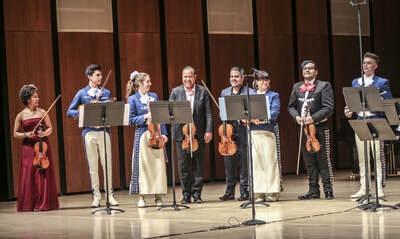 They worked on technique, inspired passion for music, and honed the music preparation we’d already begun. 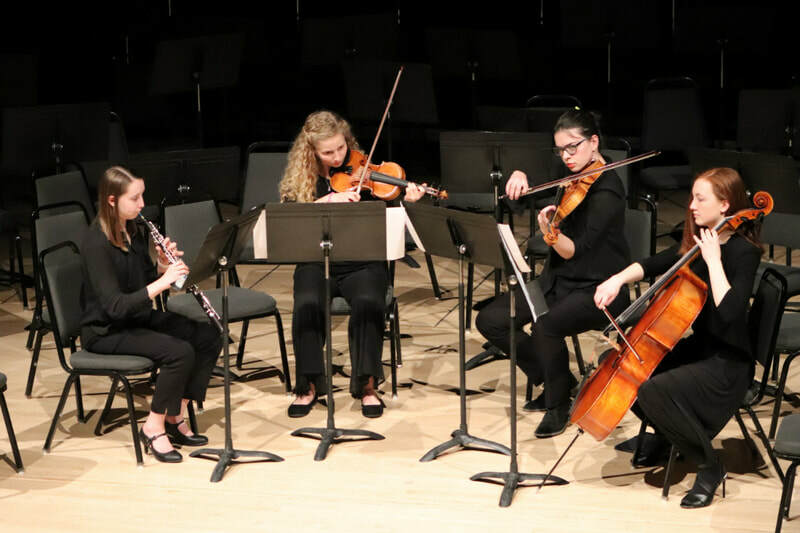 The quartet performed for the ensembles, answered questions, shared tips and professional insight, and had fun!